Breakdancing Ninja: Why do my wrists hurt? 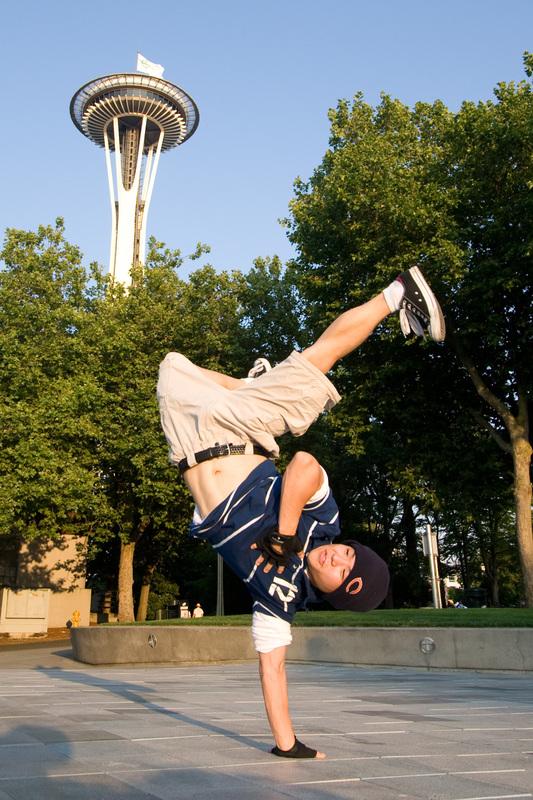 Ask b-boys you know, almost 100% have had wrist pain in their B-boy career. Why? 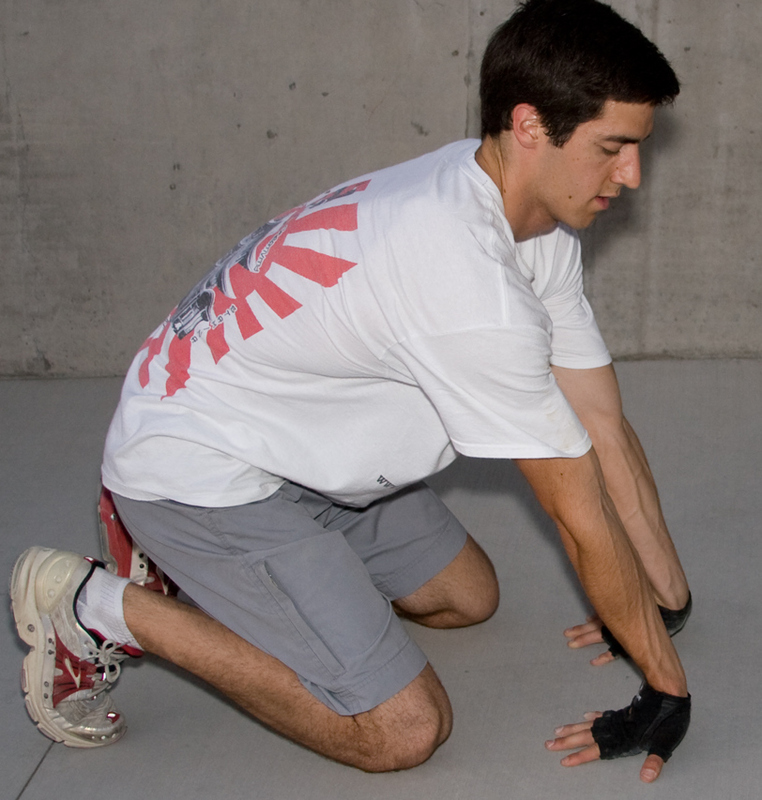 The quick answer is lack of strength and or flexibility in your wrists. 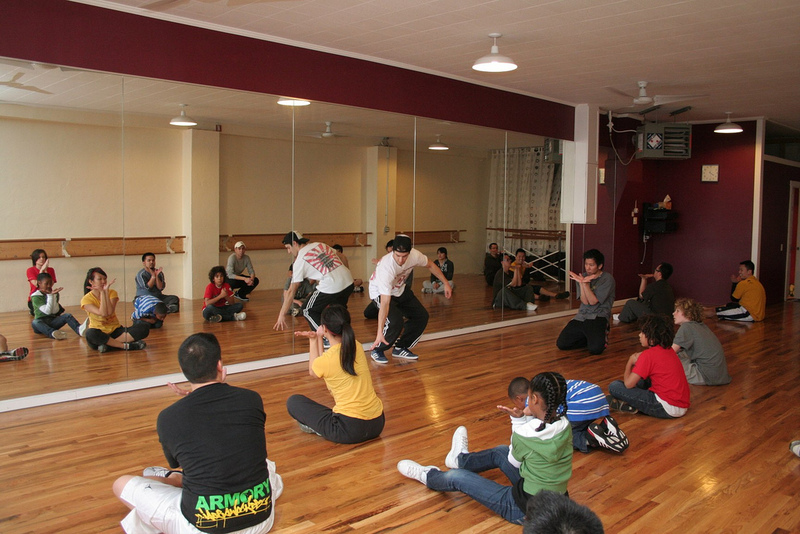 Your wrists just arent used to the rigors of Breakdancing training and if you dont acclimate them to handle your body weight they will breakdown. Lets work on the flexibility, how do you know if you have enough flexibility? Pass this test. I always make first time students take this test so I can gauge how hard they can push themselves. Some can hold it flat, some cant, the ones that cant need to stretch it. Here how you can stretch it so they can be flat. There are two opposing muscle groups in your forearm, this is the more important stretch but you need to do both. This one will be more sensitive. Once you can hold them flat, you wont be hyper extending them when you are Breakdancing. Footwork, handstands, flares freezes all require that you can hold your wrist at least flat on the ground with ease. Flexibility is half the battle, now you need wrist strength to hold your body weight on one wrist and bounce, thats about the most extreme case. You wont be able to jackhammer unless your wrists can handle that. Here is one exercise you can do at home. You make it harder the closer it resembles a push up. The other exercise which works best is practicing a false grip and doing pullups, you need rings for this though. A guide to all of the super Mario bros characters including the god characters, the bad characters and the most sensational Mario bros characters.